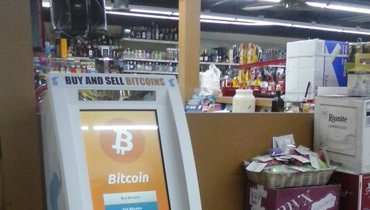 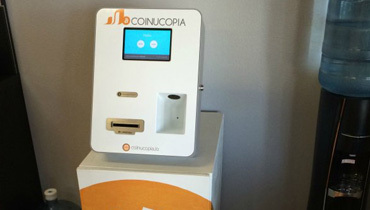 Bitcoin Teller is located at Check Changers Currency Exchange in Chicago. 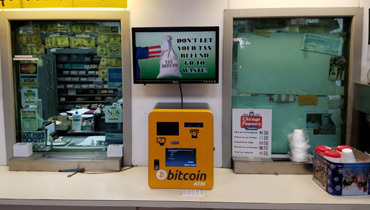 You can buy bitcoins for cash here. 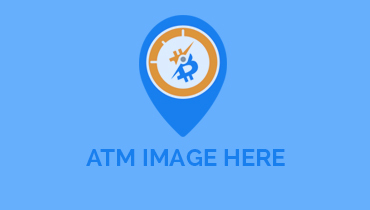 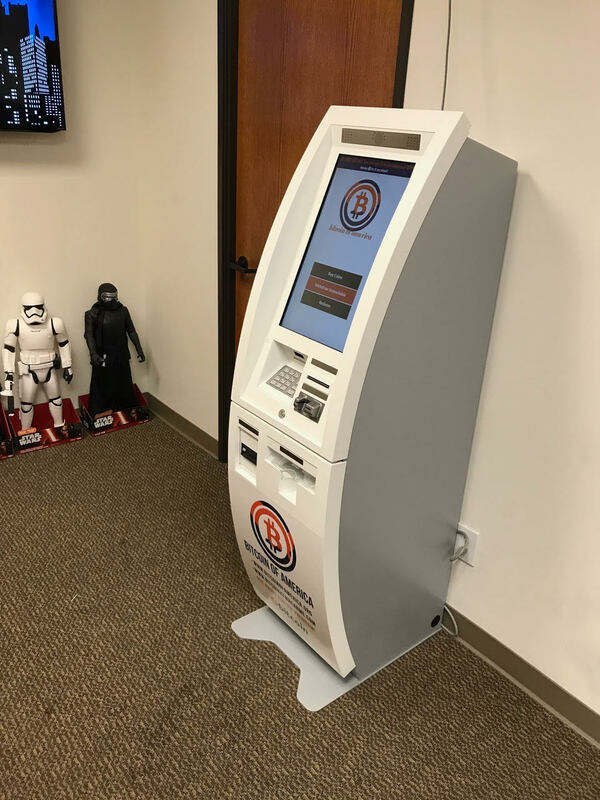 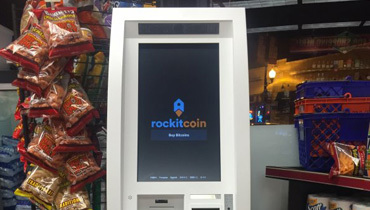 In addition to the Red Leaf Bitcoin ATM, we have a Bitcoin Teller located at the Check Changers currency exchange in West Garfield Park The Bitcoin ATM is currently under maintainance, so simply purchase bitcoins directly at the Teller Window using Cash, Credit, or Debit!